In 2013, I started Alice's Antics on a bit of a whim, ready to embark on my 'gap year', and seeking a place to write down my adventures. 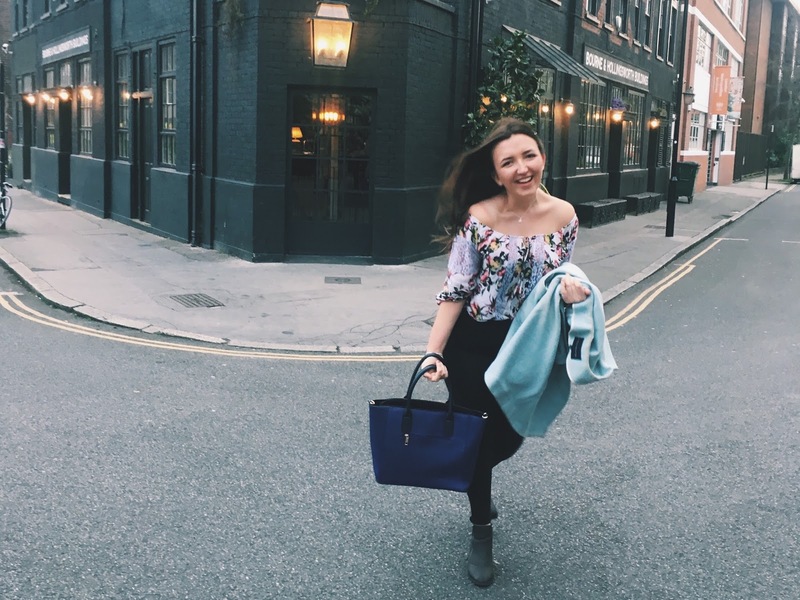 When I first sat down to write my first blog post, I never thought in a million years I would stick it out, that it would see me through the next 4 year of my life. Beyond my gap year, beyond my education, and into actual, adult life. Because that's right - I've finished university! And on Thursday last week, I received the news I would be graduating from Royal Holloway, University of London, with a 2.1 in Politics and International Relations. Yet despite my degree, which I worked my arse off far, Alice's Antics remains the achievement I am most proud of. I started at a time when Youtube and Blogging wasn't as saturated, the market was still being discovered and Instagram fame was definitely not a thing. My first blog post was made fun of by a lot of people, my parents will be the first to admit they didn't 'get' the whole blogging thing, and to be completely honest, as an easily influenced 18 year old, it took a lot for me to stick it out. And because of my determination, I now have an online scrapbook of my thoughts and feelings over the last 4 years. I have my thoughts the weekend before moving into University, my first impressions of being a student, my first, second and final year summaries, I have everything in between. And now, I have this, graduation. It's over. I don't know if I've formally announced it yet, but I did manage to beat the statistics, and started at a graduate job in London, working in, would you believe it, public relations and social media. Another thing I have Alice's Antics to thank me for, because after deciding to put it on my CV( résumé), it was the biggest talking point of my interview... and probably landed me the job. The last month or so has been mad, finishing university, starting a job and receiving my grades - I don't know how I've had time to breathe. And to be honest, the next month is also just as crazy as just as I've settled into my new job, I'll be graduating and I'm moving into a new flat in London. So that is going to be very exciting (and will be vlogged on my Youtube channel). So, that's it guys, I'm officially an adult. Thank you so much for being such a huge part of my journey from unsure 18 year old, into the still-unsure-but-now-degree-educated, 22 year old I am today. I am SO excited for the next couple of years, and whatever happens, you can bet it will be blogged and vlogged along the way. Congratulations on the graduation! From now, you 're officially are an adult. I'm surprised by your confidence and your continuously exciting feelings and emotions!